Whу do so many Russians die on the road? Each year, thousands die and are injured in traffic accidents. Who is to blame? And how can Russia rectify this disastrous situation? 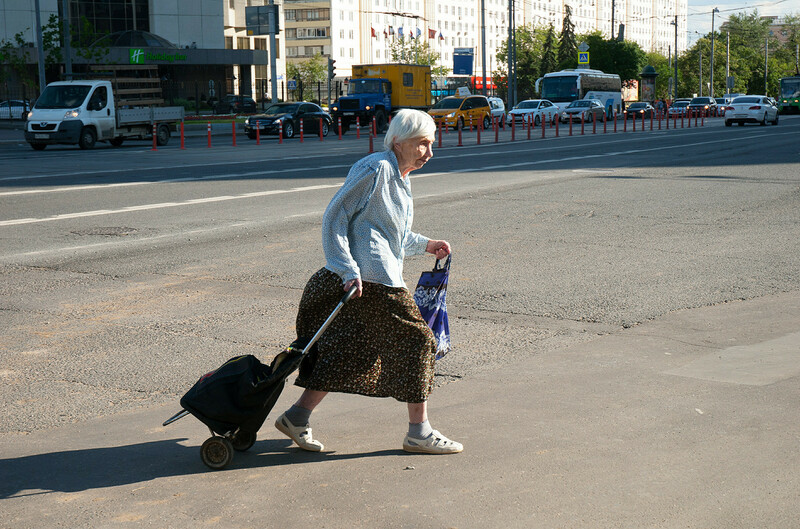 Around 50 people die every day on Russia’s roads. This includes not only drivers, but also passengers, children and pedestrians. The government admits the severity of the problem, and for many years it has been implementing improved safety measures, but with no visible success. 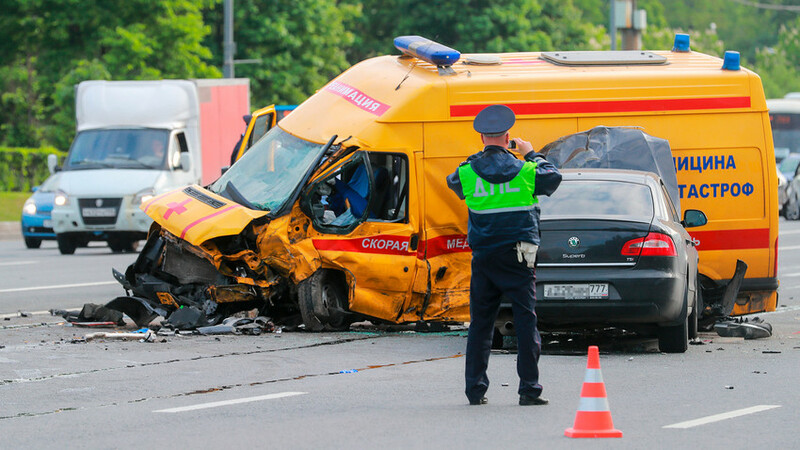 According to the Russian State Road Traffic Safety Inspection, there were 18,214 road fatalities in 2018, with 214,853 more injured; in 2017, the figures were 19,088 and 215,374, respectively. Some think that little can be done to change this dire situation, but is that really the case? Is the Russian mentality at fault? Russians have long believed that careless driving is just a part of the national mentality, and that foreigners are somehow more responsible drivers, unlike Russians who love to break the rules. This is not quite true, however, argues Alexander Shumsky, head of Probok.net, a project that works on improving the country’s transportation system. There is no such thing as a national driving mentality, adds Shumsky, but rather, only a set of habits that results from the existing environment: the quality of road infrastructure, traffic management and society’s general cultural level. Basically, people are the same all over the world: they cross the street, exceed the speed limit and make U-turns in places where it’s convenient for them, even if it means breaking the rules. How does Russia rank, compared to some other countries? The key factor that causes so many accidents in Russia is the outdated approach to traffic management, argues Shumsky. For instance, in case of a road accident standard Russian operating procedure requires drivers and their vehicles to stay put in the exact place where it happened. This is done so that traffic police officers can accurately record the accident and damage. Yet, this rule often means that cars remain on the road or highway, which sometimes leads to even more accidents and deaths. The current rules were developed over a century ago, in Soviet times when there was much less traffic than now. These standard procedures simply have outlived their usefulness. 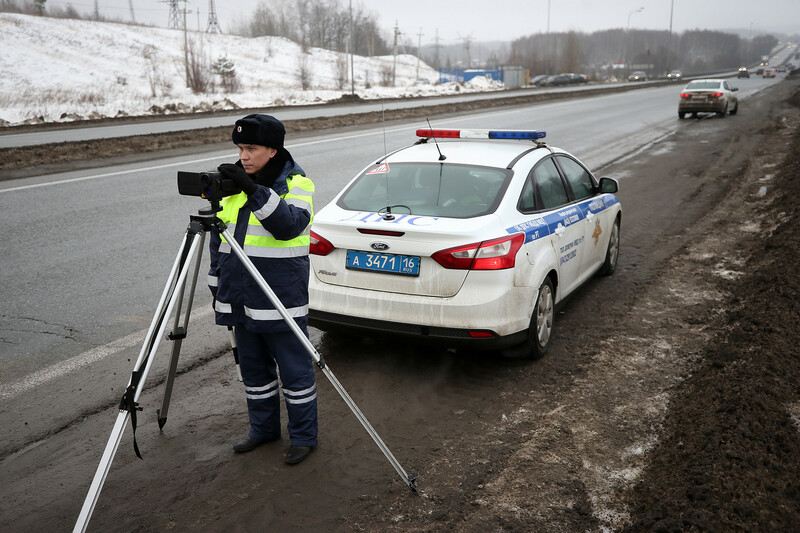 Another problem is that sometimes the approach to new measures is not adequate; for example, recent state efforts to install hundreds of cameras on Russian roads. Both state and privately-owned cameras started to capture the license plates of those exceeding the speed limit. High speeds often lead to accidents, but cameras couldn’t resolve the issue. The drivers would just pay a fine and continue to drive fast; meanwhile, the camera owners get a percentage of the payment of each fine. A similar problem is often seen when introducing new pedestrian crossings, as well as various barriers. At first glance they help to improve road safety, but because they’re installed without taking into account people’s genuine crossing patterns, they sometimes appear in places where people don’t really need them. This leads to traffic accidents in places where cars don’t expect to see a pedestrian on the road, for example, 200 meters from a marked pedestrian crossing. Finally, evidence shows that an excessive number of signs on the road negatively impacts safety and creates more risks. There is debate about the number and format of road signs, which can sometimes distract drivers when they take their eyes off the road to read them. 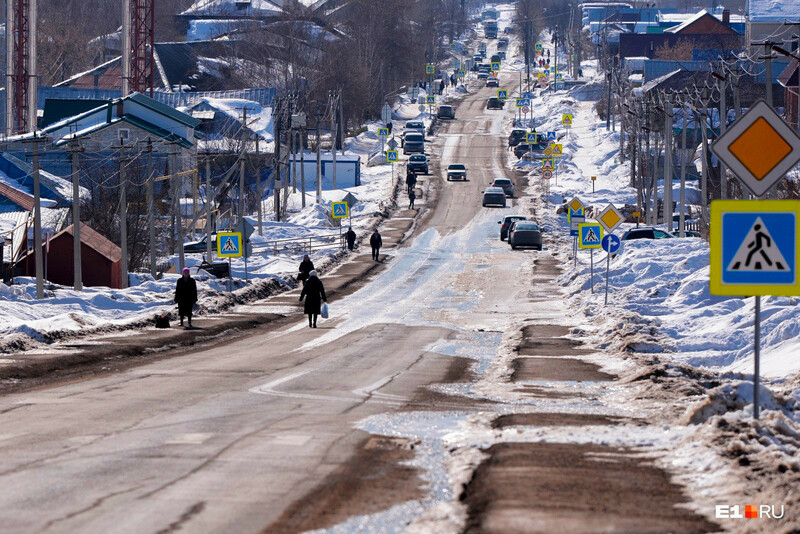 Take, for instance, this street in the town of Nizniye Sergi in the Sverdlovsk Region. There are an estimated 40 road signs on a 1-km segment of the street, and still, people cross where it suits them, disregarding marked pedestrian crossings. The current rules and norms in Russia should be reformed to ensure that human lives are the priority, which is what many countries have already done in order to minimize the number of fatalities. “Some countries have already adopted a national strategy titled, ‘Toward Zero Deaths’, which aims to minimize the number of accidents on the roads. They don’t consider road fatalities as something inevitable but rather treat any accident as a sign of a defect in the infrastructure. 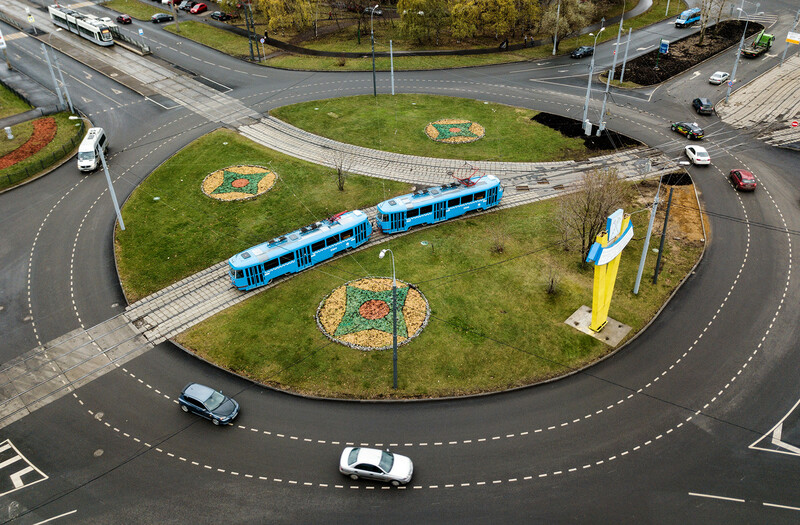 People make mistakes and the goal of every transportation engineer is to minimize the cost of such mistakes,” Shumsky notes, adding that the authorities in Russia are still using traffic management standards that are not suitable for the 21st century. Sometimes, the changes don’t need to be substantial: it might only be necessary to decrease road lane width. Currently, the average lane width is 3.75 meters, making roads look like highways. This prompts cyclists to maneuver between cars, and pedestrians to get as close to buildings as possible. 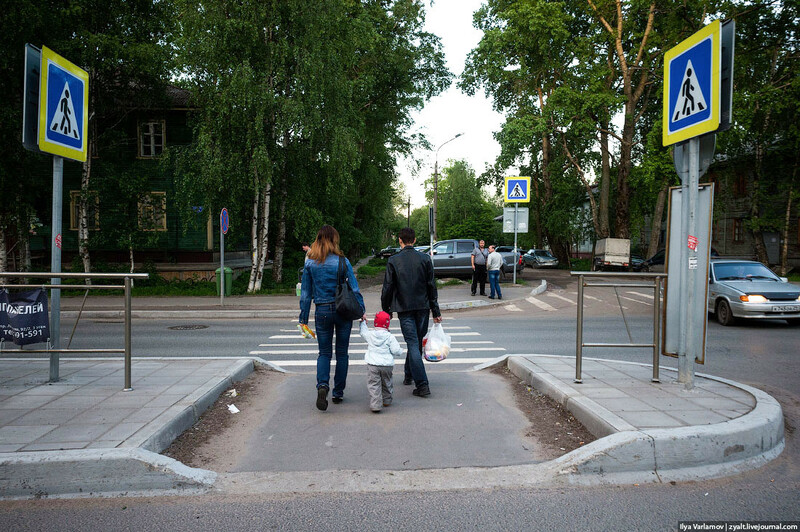 As Probok.net sees it, by decreasing the lane width to three meters it’s possible to have a safer environment. Another idea espoused by Probok.net is to decrease the speed limit in cities from the current 60 km/h to 50 km/h. This will considerably decrease the number of traffic fatalities. “While pedestrians survive in 30 percent of cases when hit by a car going 60 km/h, when the car is going 50 km/h the risk is much lower, with pedestrians surviving in 80 percent of such accidents,” the group said in a statement. Improvements, just as the one above, don’t require huge financial investments, says Shumsky. All that is needed are structural reforms and a sort of revolution in thinking to move away from outdated approaches, principles and rules. Probok.net proposes introducing a more intuitive traffic management scheme, with less road signs (keeping only important ones) and pedestrian crossings with a “raised island” (a raised section of pavement between two lanes). The latter allows pedestrians to be protected in case of emergency and slows traffic due to the narrowing of the road. This will remind drivers that pedestrians might be crossing the road. According to Probok.net, it would also be beneficial to introduce more roundabouts on busy crossroads. This will force cars to slow down and avoid potential collisions, making accidents 45 percent less likely. Plus, there should be a faster accident reporting system, with the process taking just a few minutes and not requiring drivers to wait for traffic police. 6 Russian driver stereotypes to avoid at all costs!